Disclaimer: Ex stock subject to prior sale. Out of stock delivery ( days) after order confirmation. Disclaimer: Ex stock subject to prior sale. Out of stock delivery ( days	) after order confirmation. The unique castor design means they roll easily even when heavily loaded and our painstakingly developed manufacturing techniques give them outstanding durability. Soft rubber bumpers are fitted around the sides for enhanced safety and protector prevent objects becoming trapped in the mechanism. These yellow protectors are symbol of Uesugi and as such are highly regarded by people around the world. 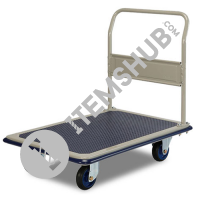 Our wide-ranging product lineup brings you the type of hand truck you are looking for. Summary The unique castor design means they roll easily even when heavily loaded and our painstakingly developed manufacturing techniques give them outstanding durability. Soft rubber bumpers are fitted aro.. The unique castor design means they roll easily even when heavily loaded and our painstakingly developed manufacturing techniques give them outstanding durability. Soft rubber bumpers are fitted aro.. The unique castor design means they roll easily even when heavily loaded and our painstakingly developed manufacturing techniques give them outstanding durability. Soft rubber bumpers are fitted aro.. The unique castor design means they roll easily even when heavily loaded and our painstakingly developed manufacturing techniques give them outstanding durability. Soft rubber bumpers are fitted aro.. The unique castor design means they roll easily even when heavily loaded and our painstakingly developed manufacturing techniques give them outstanding durability. Soft rubber bumpers are fitted aro.. 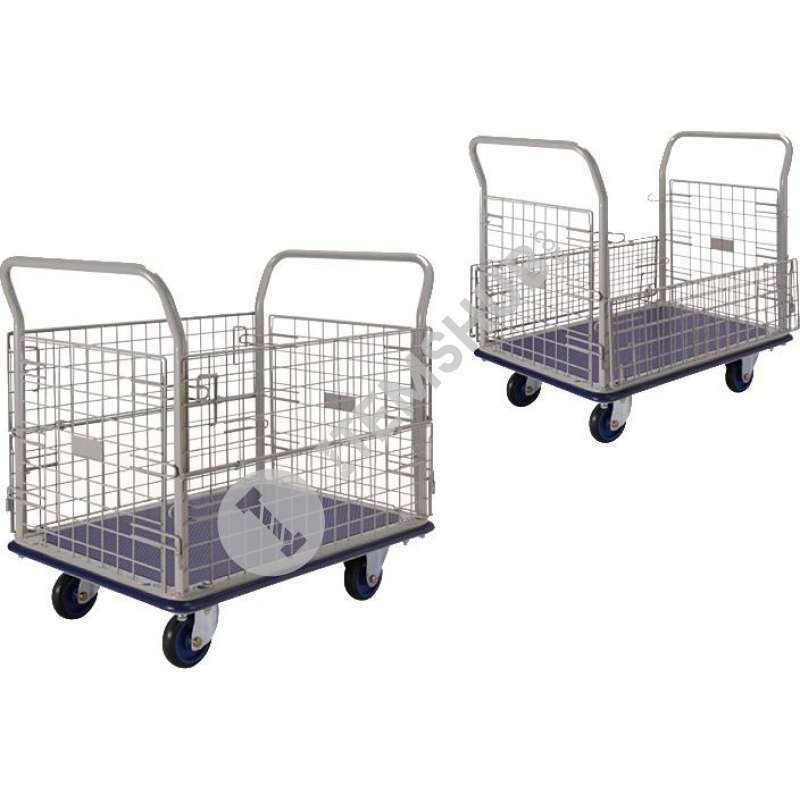 The unique castor design means they roll easily even when heavily loaded and our painstakingly developed manufacturing techniques give them outstanding durability. Soft rubber bumpers are fitted aro..